What does the Xero integration do? Hurdlr connects with your accountant's Xero platform, so you can seamlessly share your financial reports. 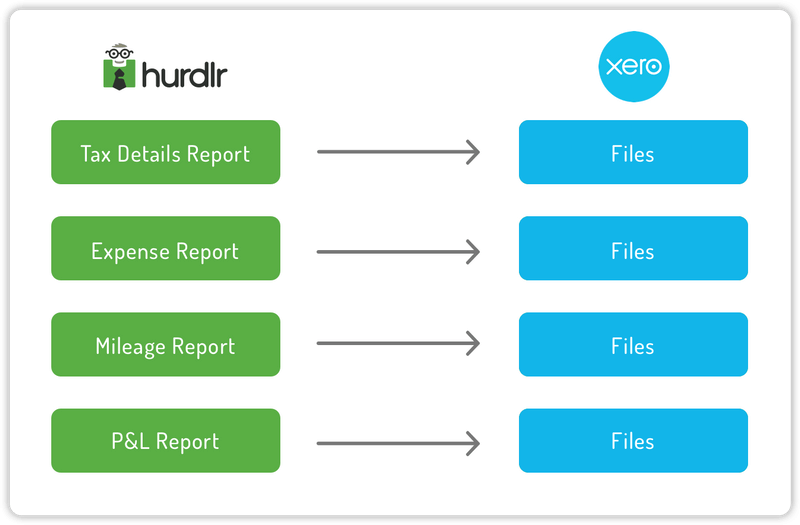 When you connect your Xero account in Hurdlr, your Hurdlr reports are sent directly to your "Xero Files" at the end of each month.